Back in November, Motorola introduced a series of hackathons that they hoped would help bring new ideas for Moto Mods to the world. The thought was that there are brilliant minds all over who might have the next great idea for a Mod, but lack the funding or visibility to get it discovered. With these hackathons, Motorola is giving people the opportunity they need to potentially take a Moto Mod idea from concept to store shelf. 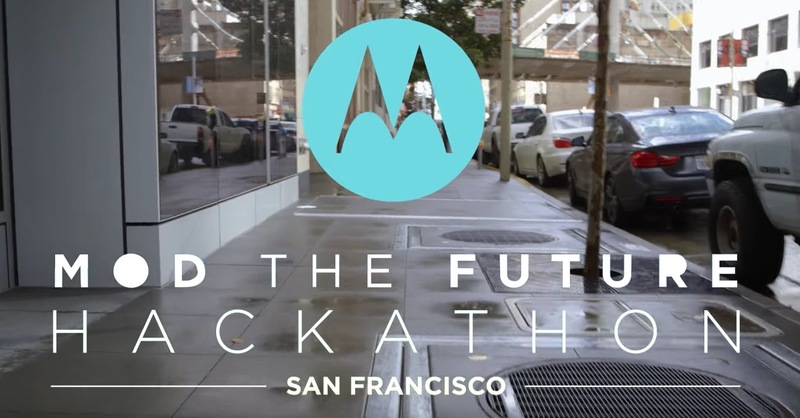 Today, Motorola gave us an update on the hackathon series after a successful couple of events in San Francisco, New York, and Buenos Aires. Developers put together Moto Mods that can do things like monitor baby sleep to let you know when the sleep conditions aren’t ideal for a child. They also created Mods that can test blood sugar levels while on the go, act as a breathalyzer when you think you might have had one-too-many, display LEDs either in patterns or to help those who are visually impaired, and even charge a Moto Z with solar-power. To check out the latest in Moto Mods ideas, hit up that video above.